As a business grows, its supply chain becomes more complex. Not only are there more products to distribute to more clients, there’s an increased number of touch points along the way, and that opens up more opportunity for human error. 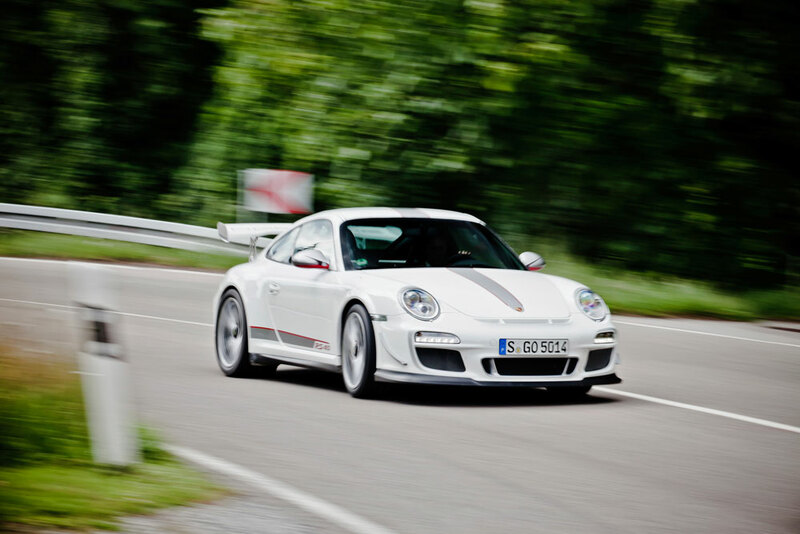 For instance, the European automotive industry is experiencing significant growth in retail and wholesale parts distribution and other after-sales market sectors. The additional revenue generation is of great value in this fast-paced, highly competitive industry. The increased business complexity entails technology solutions that will prevent the supply chain from becoming a logistical nightmare. 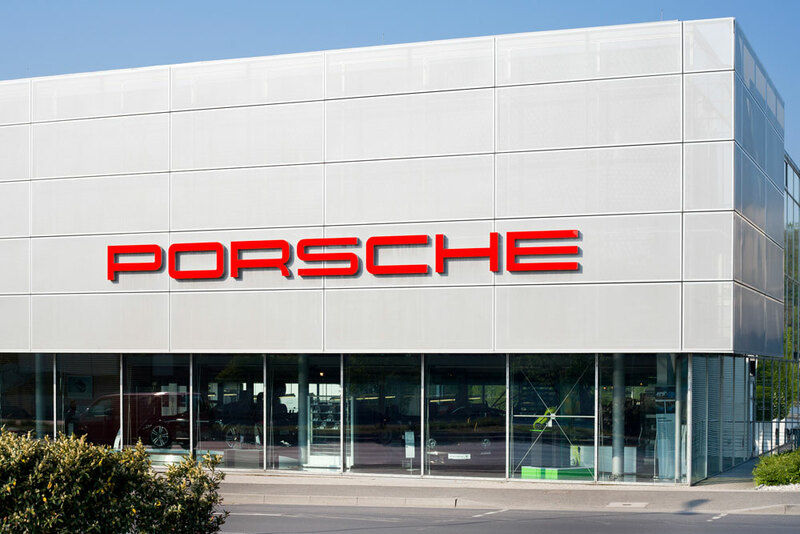 The Porsche Konstruktionen GmbH & Co KG Parts Distribution Centre (PDC) in Austria is responsible for the distribution of retail and wholesale replacement parts as well as the organization of parts storage for Volkswagen, Audi, Seat, Skoda, and Porsche. Not to mention, its vast supply chain not only covers Austria but 11 other countries in southeastern Europe as well. To get nearly 600,000 replacement parts where they need to go each month, smooth logistics operations are a must. The company needed a sophisticated, yet easy-to-use technology solution so end-to-end operations could flow efficiently and accurately. All the automotive parts that flow through the PDC’s multi-site warehouse system are labeled with unique barcodes. Without them, it would be almost impossible to control such a vast distribution system. The key to running a tight international operation is to utilize barcodes that are both legible and accurate. It was recommended that the Salzburg-based company combine Zebra printers with barcode verifiers. Then, in the case of an illegible barcode, the verifier will immediately identify the problem and alert workers both visually and audibly. This ability to double check has significantly reduced errors in the printing process. To sustain the immense volume of incoming and outgoing automotive parts, the high-performance Zebra Technologies 220XiIII Plus printer (now discontinued) fit the bill. 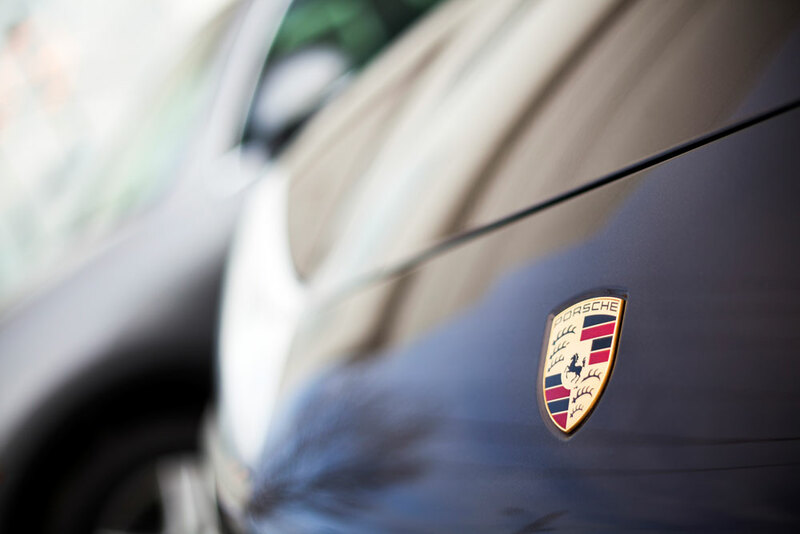 The printer came with a number of features that could be adjusted for varied work environments, making it perfect for Porsche’s multi-site warehouse operation. The replacement for this printer is the Xi4 series. User-friendly to prevent downtime during solution implementation and training. In addition, images they need to print on adhesive labels can be designed using intuitive software, with minimal programming knowledge. Robust, since they store and process the largest of print jobs due to its memory capacity. The Zebra solution easily handles the PDC’s 600 thousand items each month. Vital to improving inventory management: The 13-digit barcode number essentially controls the flow of incoming and outgoing parts. Inventory control has significantly improved because each item can be tracked at any time during the ordering, commissioning or delivery process. Configurable, with print features that enable PDC workers to not only print order and delivery information on the adhesive labels, but also unique images and other pertinent information. The PDC has a history with Zebra printers, having first adopted the solution twelve years ago. Once implemented, it wasn’t long before the distribution organization recognized how vital the printers became in its daily logistics processes. Today, the company utilizes the third generation of the printers. The PDC’s channel partner was vital in streamlining the company’s supply chain. The implementation process didn’t interfere with daily operations, as Zebra printers were still available to perform at maximum capacity despite the verification process. The channel partner worked hand-in-hand with the PDC from start to finish, offering valuable knowledge and opinions of Zebra’s technology and the benefits it could provide. The channel partner was also an authorized Zebra repair center, so any problems that arose could be quickly resolved. The replacement parts business continues to grow in Eastern Europe, and Zebra plans to install more printers in nearby Hungary. In fact, the Hungarian importer Part Center Budapest has also been equipped with Zebra printers to accurately handle its incoming and outgoing goods. They are now reaping the benefits of improved quality and lower rates of human error.